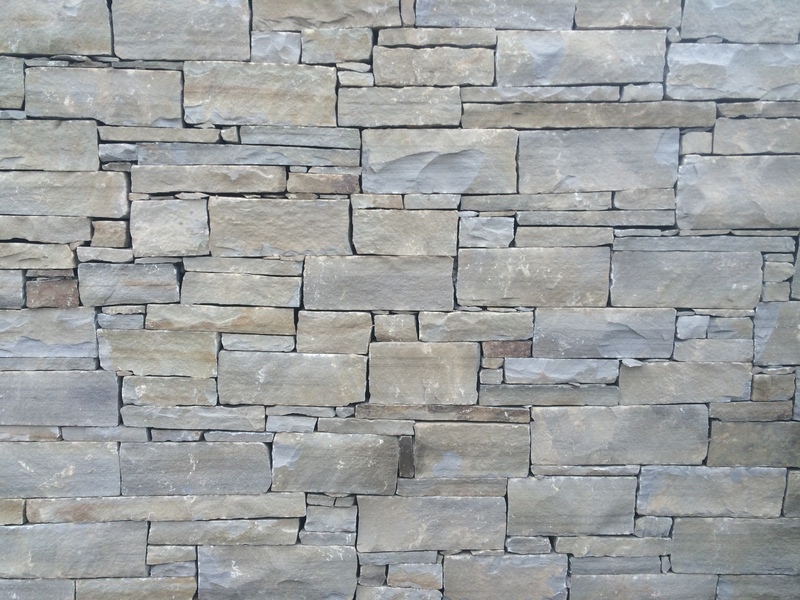 The G Stone specialises in Precast Stone Cladding. Please feel free to contact us to discuss your needs. We have supplied and completed Precast stone projects for clients throughout Ireland including Limerick, Cork & Dublin. 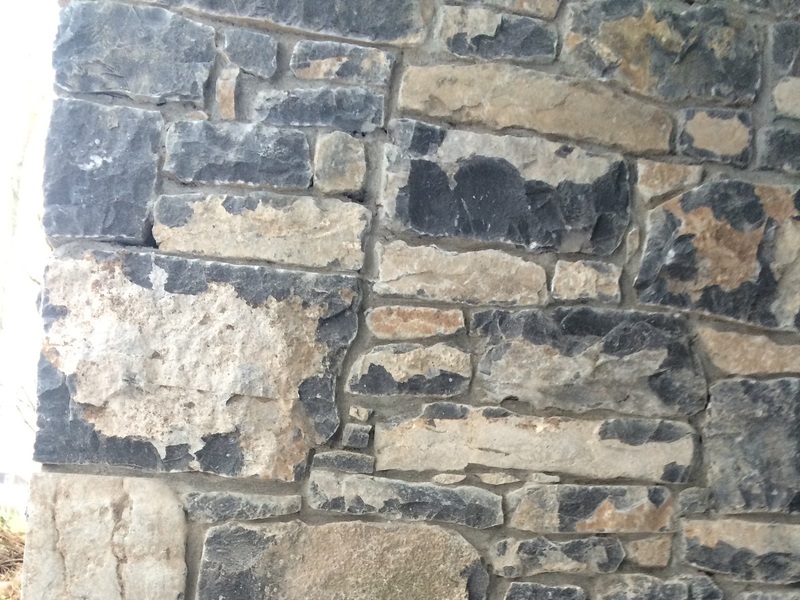 We have supplied Precast Stone Cladding and completed Pre Cast Stone Cladding projects for happy clients throughout Ireland including Limerick, Cork & Dublin ?